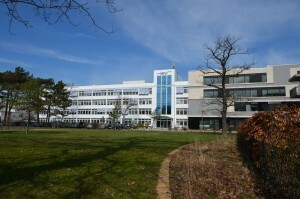 The Leibniz Institute for Baltic Sea Research Warnemünde (in short: IOW) is a public research institute. Its legal status is that of a public-law foundation. The IOW´s mission is to conduct interdisciplinary marine research in coastal seas, with special emphasis on the Baltic Sea. It has four departments representing the disciplines of physical oceanography, marine chemistry, biological oceanography and marine geology. 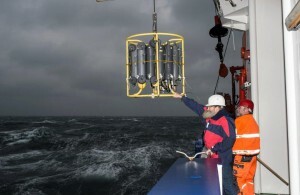 An instrumentation group is affiliated with the department of Physical Oceanography. 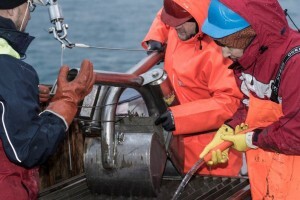 The departments work jointly on a long-term research programme with the research foci “Small and mesoscale processes”, “Basin-scale Ecosystem Dynamics”, “Changing Ecosystems” and “Coastal Sea and Society”. Research at the IOW focuses on observations and modelling of ecosystem changes and their underlying processes in marginal seas and shelf regions. It aims to acquire an in-depth understanding of the functions of the ecosystem with the overall objective to differentiate between natural variability and anthropogenically triggered changes. IOW scientists seek to understand the processes that occur in the different compartments of our model ocean, the Baltic Sea. These insights are used to decipher its history. Data from a long-term observation programme allow the detection of natural fluctuations, trends and anthropogenically driven shifts. In addition, the data are used to construct “what-if ” model scenarios as future projections. The long-term observation data from the Baltic Sea, collected and hosted at the IOW, are a valuable treasure for the entire coastal sea research community and are characteristic of the IOW’s work. In conjunction with ongoing monitoring programmes, these time series ensure high-quality data support for hydrodynamic and ecosystem models and enable the institute to analyse trends. The IOW contributes significantly to the sound scientific knowledge that is needed in order to implement the marine strategy for the Baltic Sea, thus playing a vital role in this process. Therefore, the institute closely cooperates with ministries, agencies and authorities, at both the federal and state level. The Federal Maritime and Hydrographic Agency (BSH) has entrusted the IOW with the Baltic Sea Monitoring Programme, to which the Federal Republic of Germany and the other countries bordering the Baltic Sea committed themselves in the Helsinki Convention. 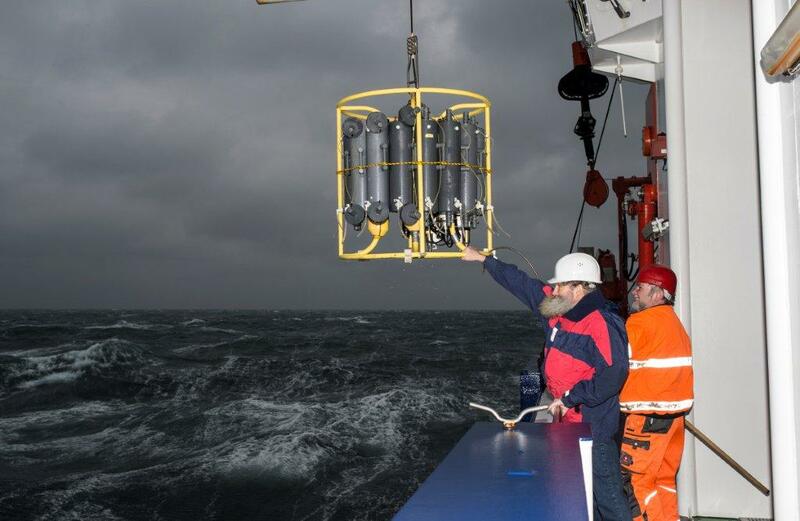 Besides, the IOW runs for the BSH three autonomous measuring stations in the western Baltic Sea (at Darss Sill, in the Arkona Basin and Odra Bight) which deliver oceanographic data from different water levels around the clock. 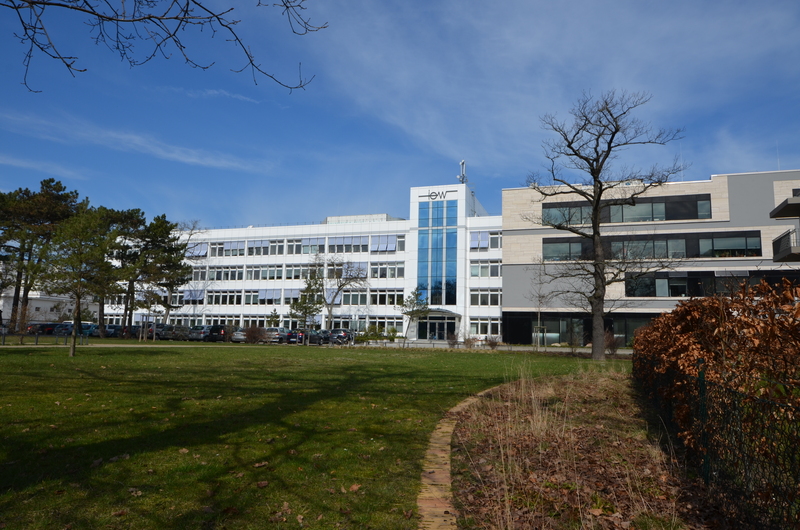 The nine IOW professors are simultaneously members of the universities in Rostock and Greifswald. For sea going work, the IOW scientists have r/v Elisabeth Mann Borgese (length o.a. 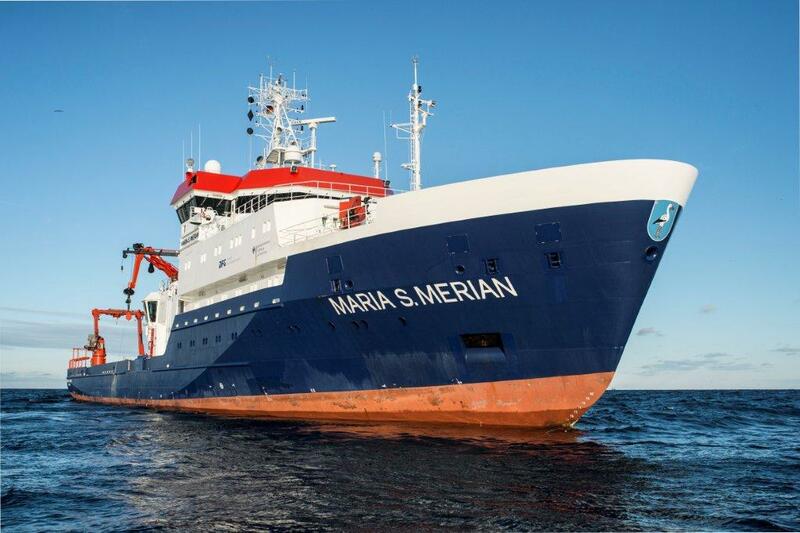 : 56.50 m) and r/v Maria S. Merian (length o. a.: 94.80 m) at their disposal. annual basic budget amounts up to 23 Mio Euro. In addition, a mean value of 9 Mio Euro is acquired per year.